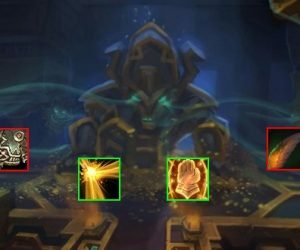 Antorus: The Burning Throne adds 7 new healing trinkets across 11 bosses and there’s plenty of variety; however, our options might be limited due to the power of the Pantheon trinkets that drop off Argus himself (herself? Itself?). 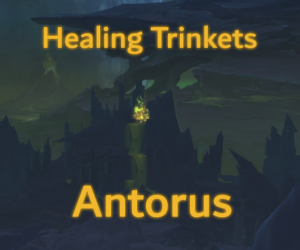 Blizzard have otherwise done a fantastic job balancing the Antorus trinkets and almost all of them are at least ‘pretty good’. 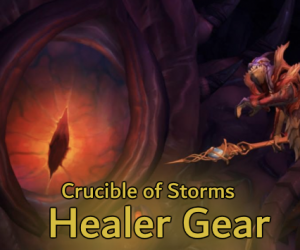 Weak Auras are included where advantageous.